For various factors food truck business is popular idea if someone is willing to get into food business. The costs is much lower than opening a proper food outlet. The cost incurred in a restraint such as rent, interior design, furniture, security etc. The costs for a food truck are comparatively lower because the incurring cost factors are low in it. Also the risk is lower for reasons such as you can choose to change the place and not stick to one particular place. For a restaurant, if by chance the place chosen is not good, you cannot do anything later. Therefore food truck business is very attractive and popular due to its various advantages. Food truck entrepreneurs need to comply with the FSSAI street food regulations in order to start and operate their business. 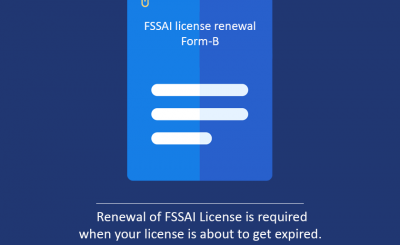 Based on turnover limit the business should apply for Registration or License. There are three categories in fssai Basic registration, State License and Central License. The category applicability depends on your turnover and the nature of food business you are undertaking. Basic for turnover below 12 Lacs, state for turnover between 12 lac to 20 crores, central for turnover more than 20 crores. For certain activities you may have to take state or central even if your turnover is below 12 lac. Along with taking registration or license applicable for FSSAI street food, there are other regulations that a business shall have to take, those are taking permission from local authority for shop establishment, certificate from fire safety. 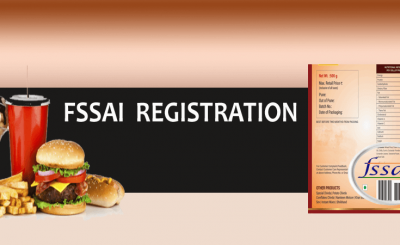 Fssai registration or license can be applied easily through our experts at caonweb. We have helped many food entrepreneurs and food businesses. 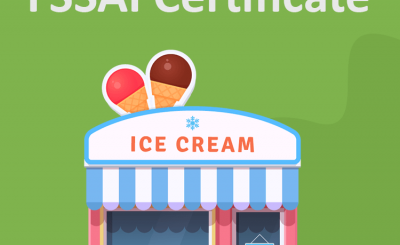 Summary: Along with the certification at the start of business FSSAI also regulates on matter such as display boards at the premise of food truck.